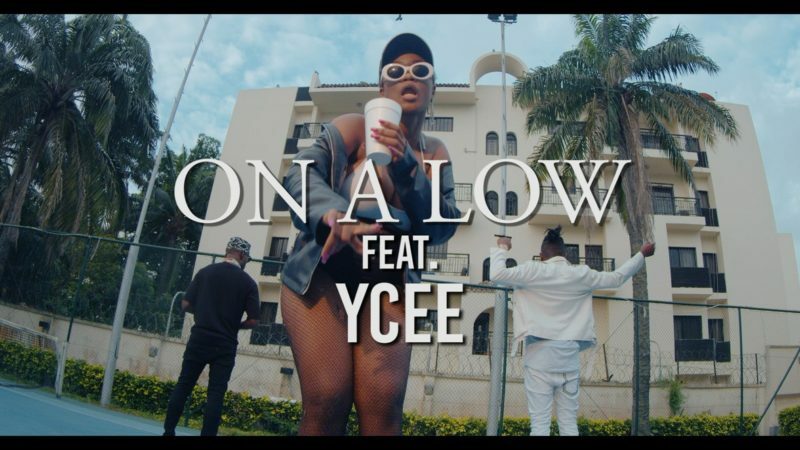 New Video: Dj Spinall ft. Ycee – On A Low. DJ Spinall releases the visual to his song On A Low featuring Ycee. The video was directed by HG2 Films and was shot on location in Lagos.